Great four level split home with 4 bedrooms and 1.5 baths. 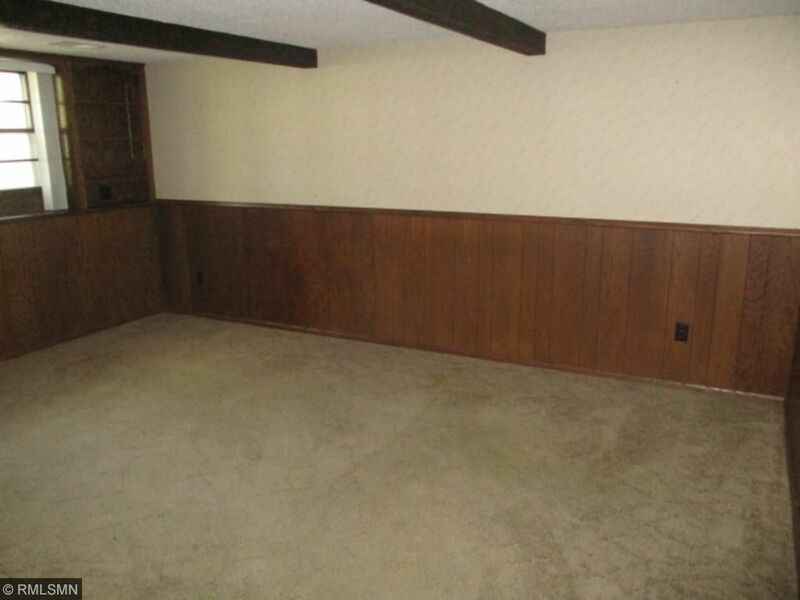 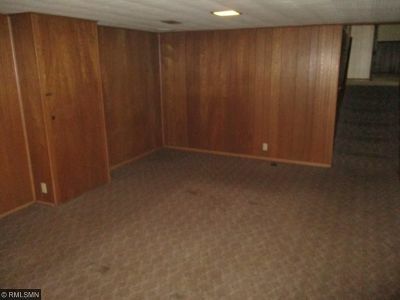 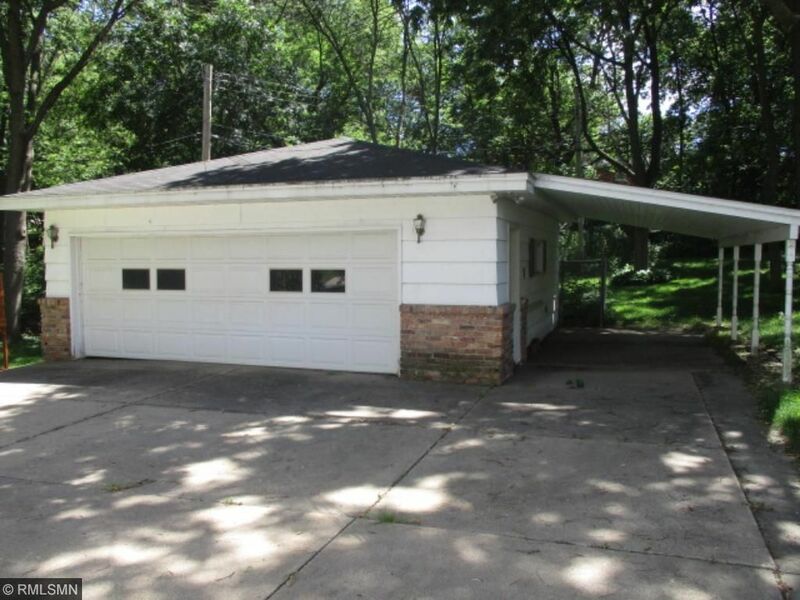 Living room, family room and amusement room, Two car garage with a covered carport. 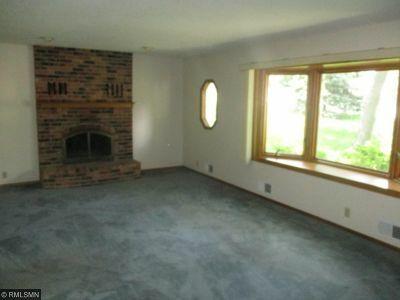 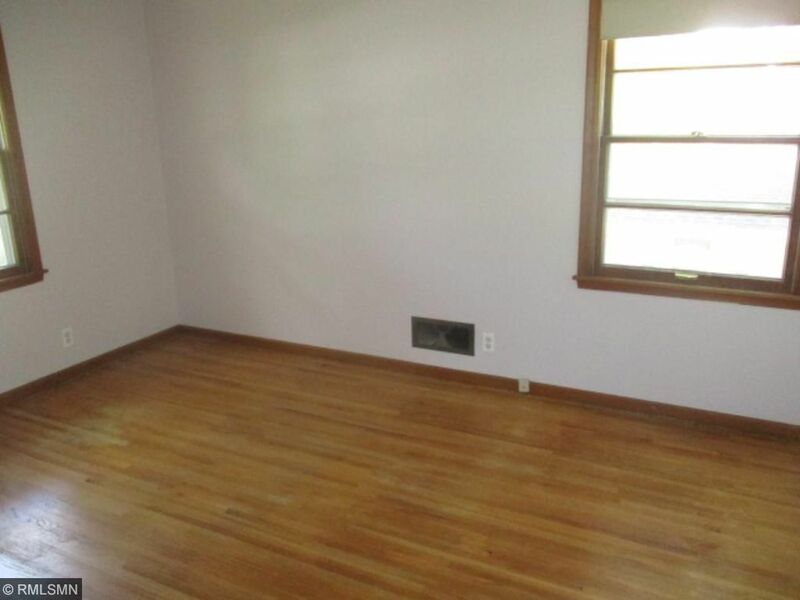 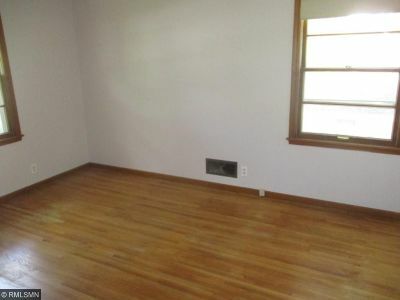 Wood burning fireplace, hardwood floors, central air and a deck. 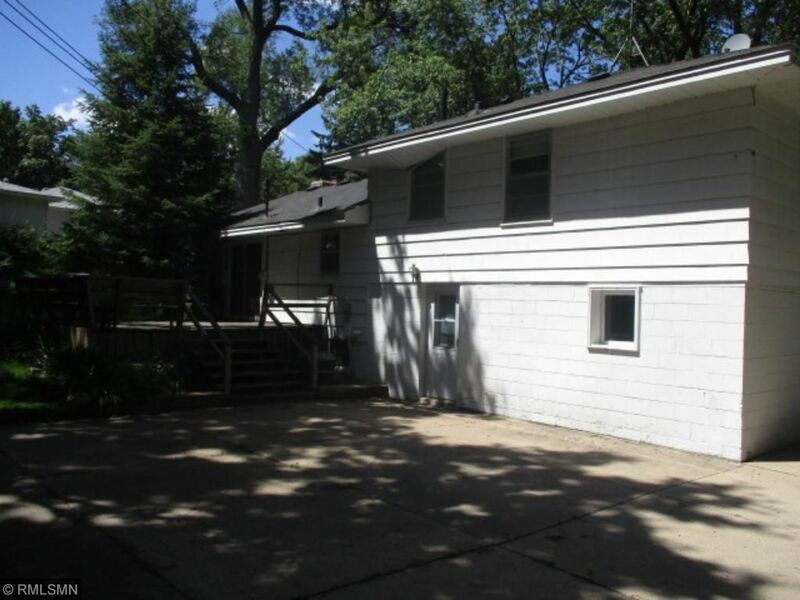 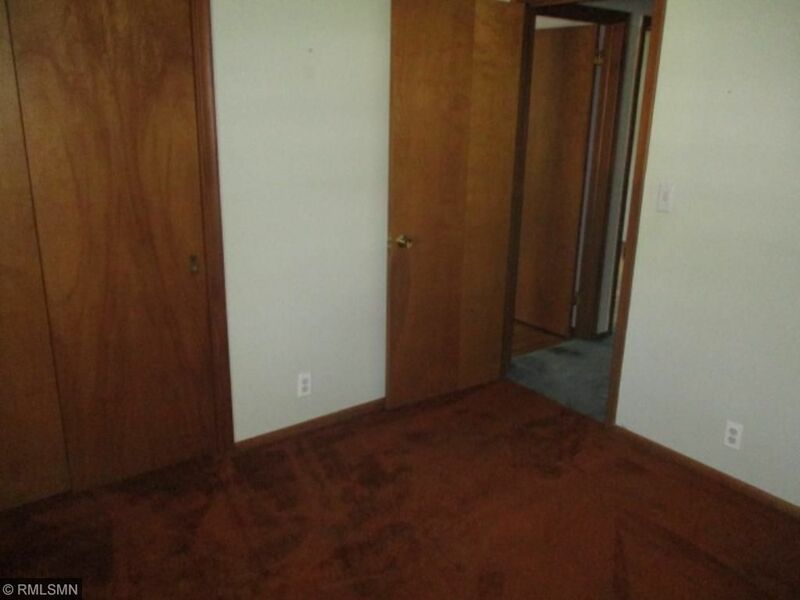 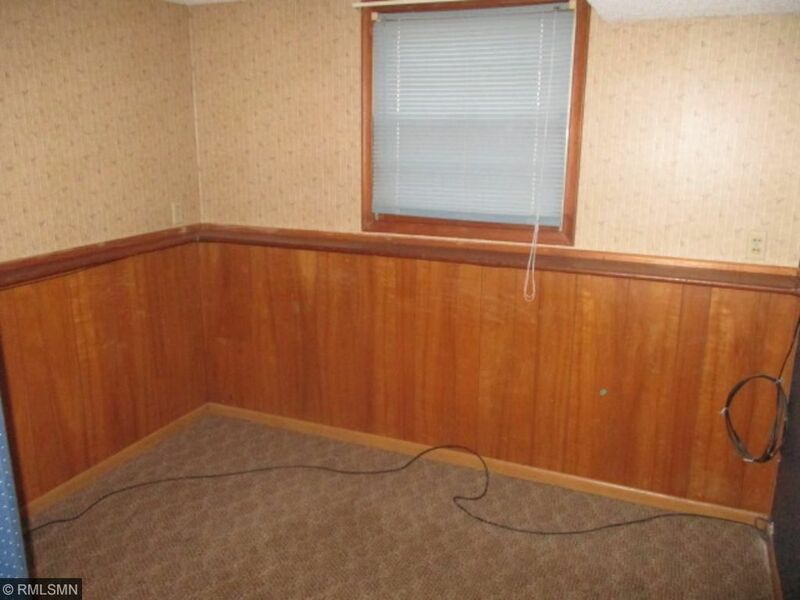 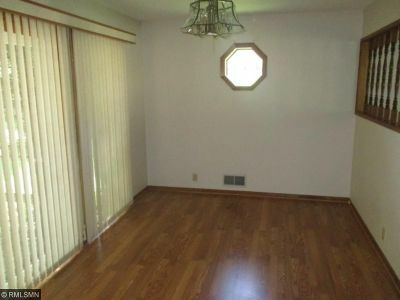 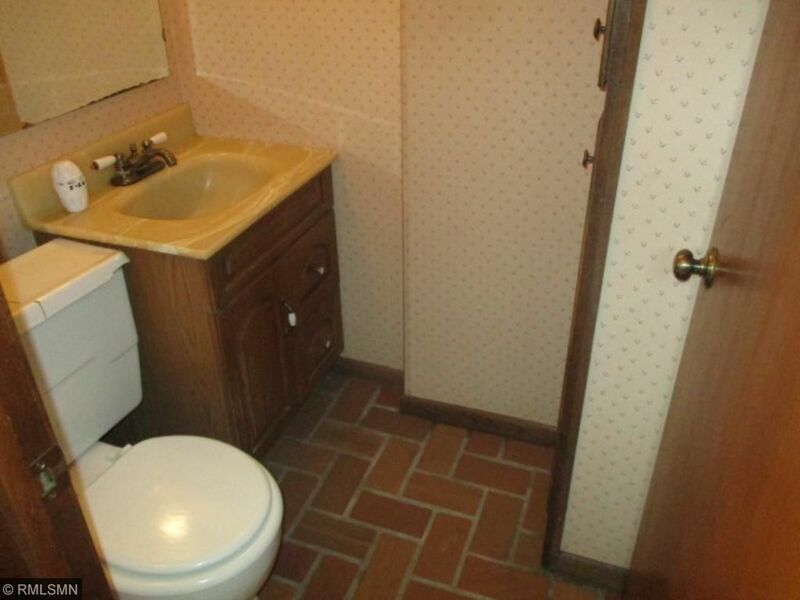 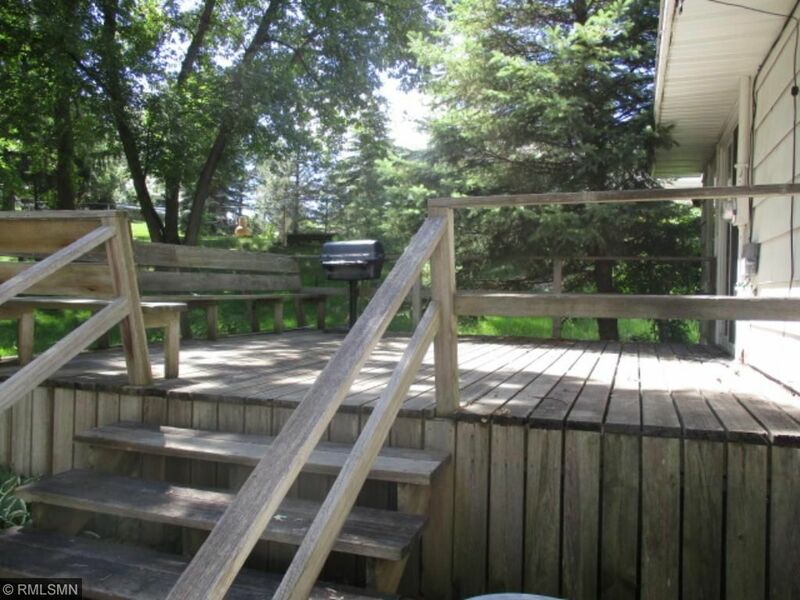 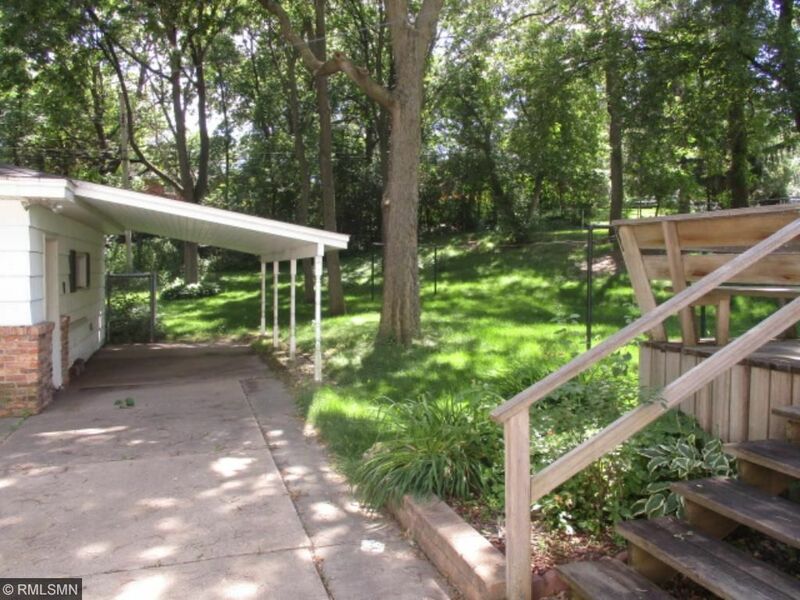 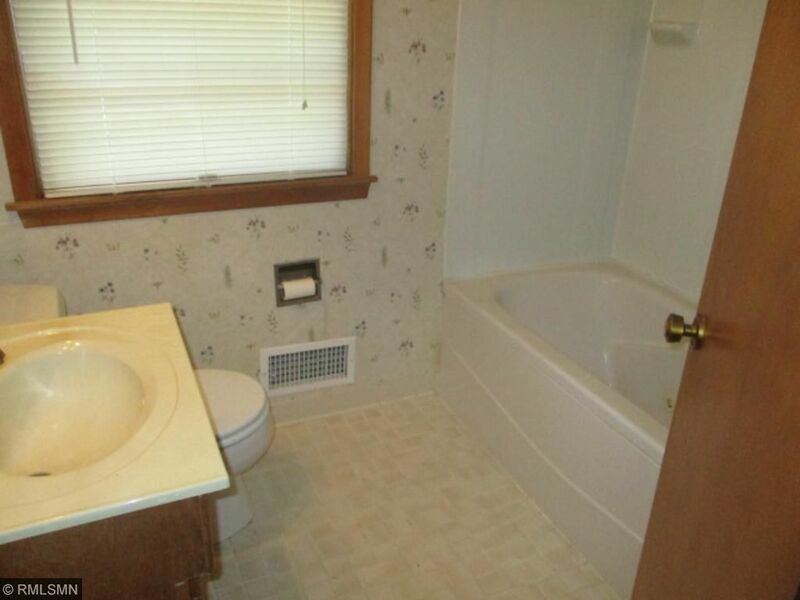 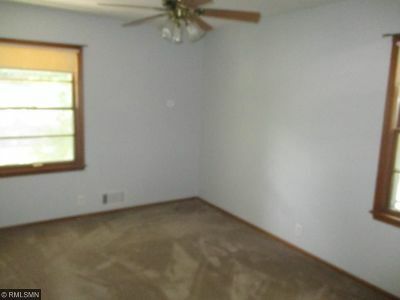 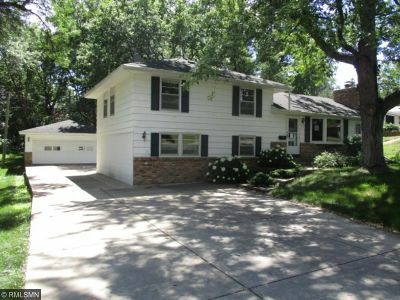 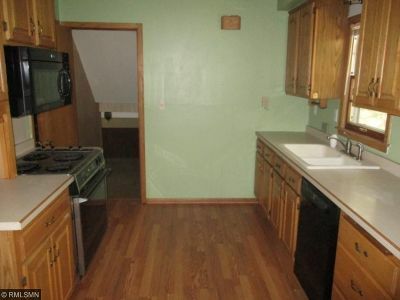 Close to parks, lakes, schools, shopping, bus line, Mall of America, airport and highways.